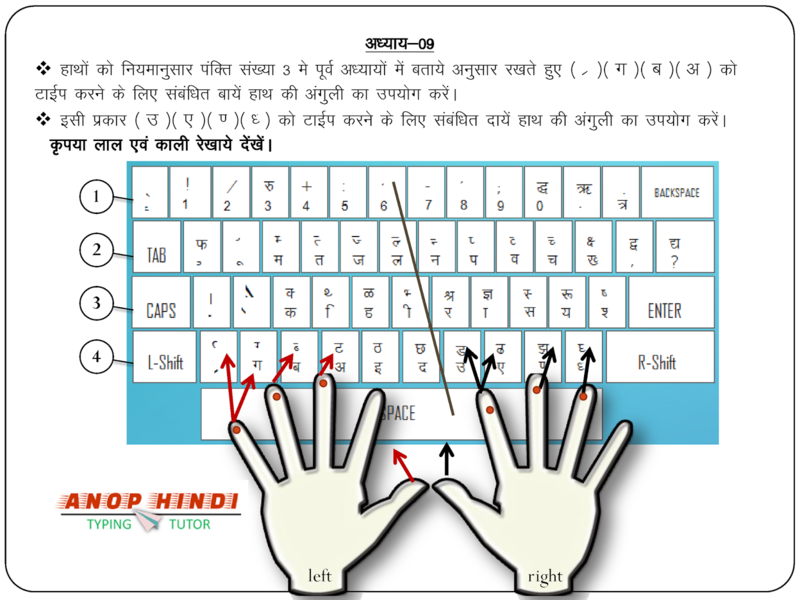 Step:- 4 Now Start the Lesson and Try to type the letter/Word which Appears on The Top Side of "Anop Hindi Typing Tutor" with the Help of on-screen Hindi Keyboard . otherwise, Red Color key press shown in the display of on-screen keyboard. Step:- 5 Anop Hindi Typing Tutor enforce user to input correct letter so that user can learn the associated key with letter. 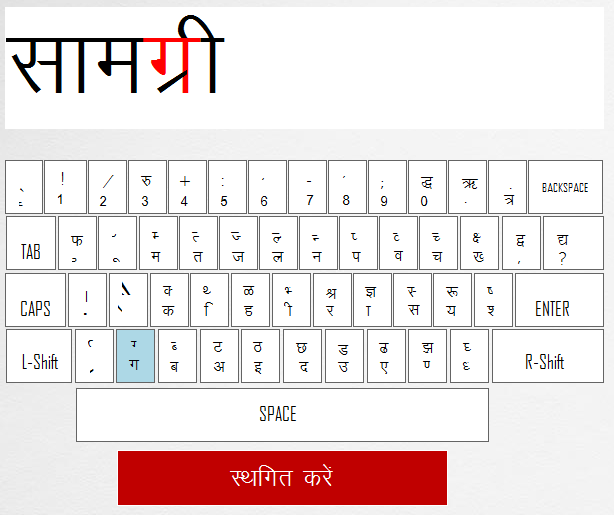 Try all of the words provided by the software one by one to learn Hindi Typing. To learn the Hindi Typing you should practice lesson more than one. once you achieve a good speed result of current lesson. move to the next lesson. To check your speed you can end a lesson in the mid session also. 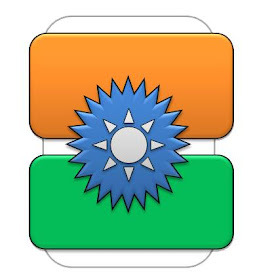 Step:- 6 Practice on Regular basis at least 45 Min - 60 Min daily to built a good Hindi Typing Speed.